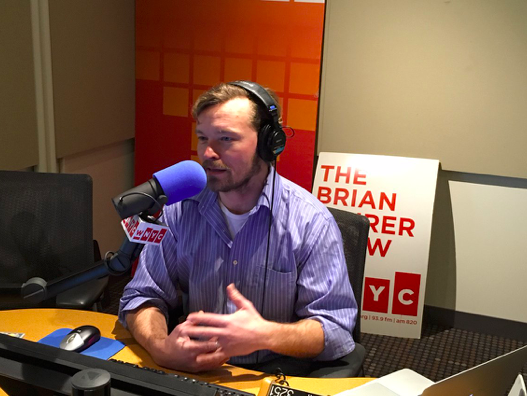 City Limits' Murphy on the WNYC Brian Lehrer Show. What did New York City and State promise when they signed a deal with Amazon in which they pledged to support “innovation”? What kind of legislative and regulatory agenda has the company pursued so far in Seattle, Olympia, the District of Columbia, Albany and City Hall? 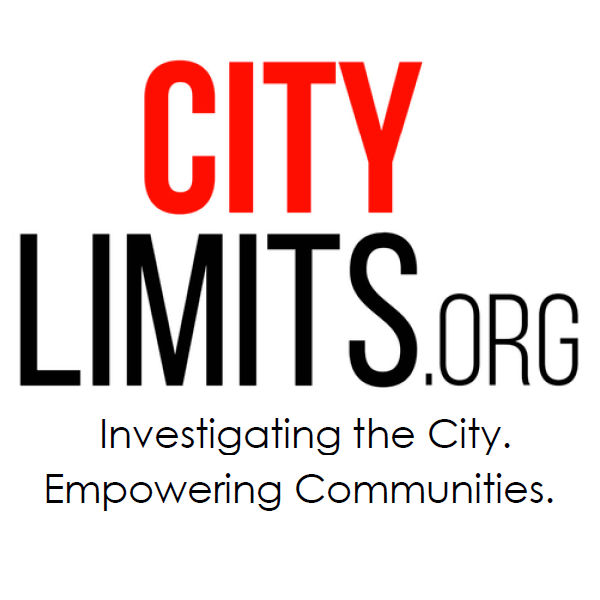 City Limits executive editor Jarrett Murphy appeared on The Brian Lehrer Show on WNYC on Wednesday to answer questions about his recent reporting. On the preceding segment, Lehrer asked Gov. Cuomo about the innovation clause, and received an interesting answer.